There's a worldwide shortage of donor kidneys available for transplantation, but France appears to have been more aggressive than America in responding to that shortage, said study co-author Dr. Peter Reese. When deciding which donated kidneys can help desperate patients on waiting lists, the United States might want to follow France's lead and lower the bar, a new study argues. There currently are more than 95,000 people on the U.S. kidney transplant waiting list, according to the United Network for Organ Sharing, or UNOS, the nonprofit that manages America's organ transplant system. 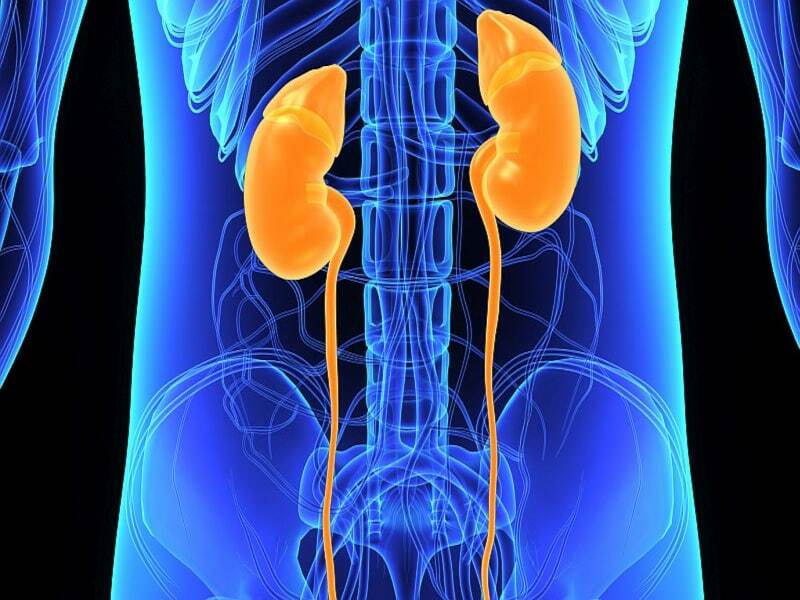 A much higher proportion of kidneys were higher-risk organs in France, scoring an average 65 on the Kidney Donor Profile Index, or KDPI, compared with an average score of 42 for U.S. kidneys used in transplant.